When your feet are misaligned, it leads to a chain reaction of misalignment in the body, affecting the knees, hips and back, often resulting in pain when standing, walking and running. 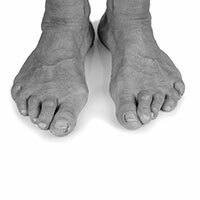 The most common sign of misaligned feet is the inward rolling of the ankles, which is called Hyperpronation. 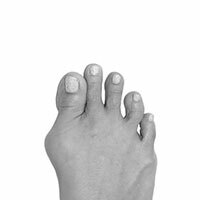 However, misaligned feet can lead to a variety of other symptoms including, flat feet, foot pain, back pain, knee pain, hip pain, bunions and hammertoe. 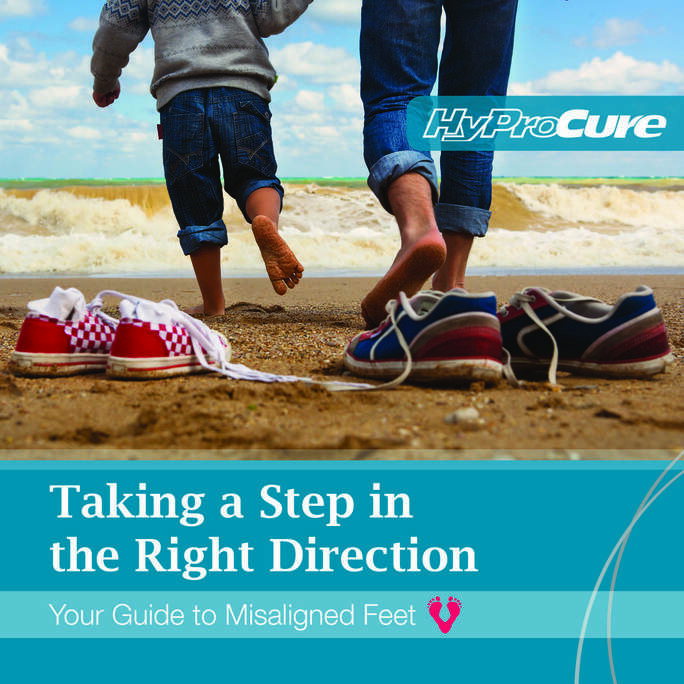 Click on a symptom below to find out if misaligned feet may be to blame for your symptoms. The need for orthotic shoes as an adult. Prescribed insoles or orthotics as a child. Are You a HyProCure Candidate? Take the FREE Self-Assessment Test to Find Out.